As parents and caregivers, we all have goals for the kids in our care — from building healthy habits like daily exercise to hitting big milestones like a state championship. The most meaningful goals, however, are the ones children set for themselves. Setting and working toward goals helps build important skills like resourcefulness, problem solving and autonomy. Parents’ enthusiasm to encourage kids toward their goals can sometimes go awry, and caregivers may use negative, counterproductive or even damaging strategies in a quest for achievement. Here’s how caregivers can help children nurture the skills they need to set and reach goals. Don’t confuse bribes for rewards. By offering a short-term reward for compliance, bribes teach children that they only need to perform when they get something in return. School-age kids have lots of opportunities to set goals — from mastering a 10-speed bike to earning a top score in math. Building internal motivation and persistence required to reach goals, however, doesn’t happen overnight. 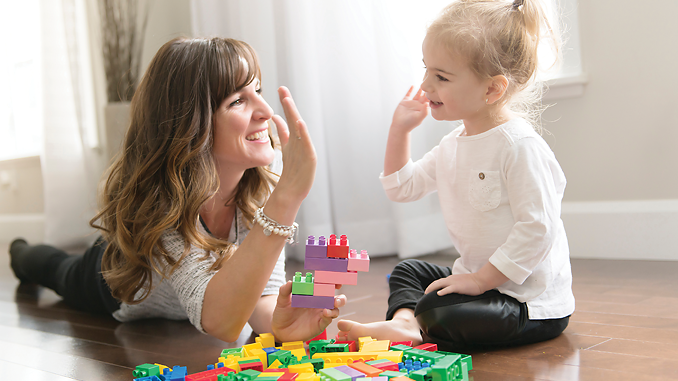 Encourage growth by helping children break goals into smaller, more manageable tasks. After each smaller goal is met, ask children how they feel about their achievement (“Do you feel proud of yourself?”) to build inner motivation and self-esteem. Visualization is another powerful tool to help kids work toward goals. To use visualization at home, help kids settle into a quiet space without electronic distractions. After breaking a goal down into smaller steps, ask kids to visualize themselves achieving each smaller goal, along with the final, larger goal. Ask kids how they’ll feel when they reach their final goal. Drawing, painting, or creating a collage of themselves achieving their goal enhances the exercise and serves as a lasting visual cue. As kids grow into teenagers, goals get bigger and stakes get higher. Objectives like getting into college, landing an internship or earning a scholarship are indeed significant. Achieving these goals can have a lasting impact on a teen’s transition to adulthood. Experts say the weighty goals of adolescence are ones teens should mostly navigate on their own with parents serving as a guide instead of steering the course themselves. Parents can encourage skill building by asking teens to develop a work plan for large goals like SAT prep or college admissions with required parental check-ins along the way. By giving teens the opportunity to develop their own plan, parents are comforted knowing they have check-in times for accountability. It is also very helpful for parents to talk with their teen about challenges, and some possible solutions for resolving each ahead of time. 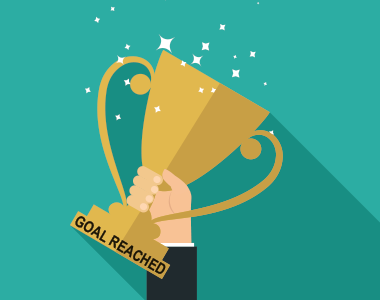 Guiding teens toward their goals without pushing paves the way for teens to feel a sense of achievement once those goals are met, which for parents, is the best reward of all.